The Applecross Primary School Fathering Project Schools Group, The Applecross School Dads, commenced in May 2015. The Applecross SHS Dads Group is welcoming new members. The Aquinas College Dads Collective (ACDC) comprises of 19 Aquinas Dads and more than 20 kids from pre-primary to Year 9. The Armadale Primary School Dads Group is welcoming new members. The Ashburton Primary School Dads Group formed in 2018 and is welcoming new members. The Attadale Primary School Fathering Project Schools’ Group, "AttaDads", commenced in October 2015. Attunga Dad's Group formed in April 2019 and is welcoming new members. The Baldivis Primary School Dads Group will be launched in March 2019. The Bangor Public School Dads Group will launch in April 2019. The Banksia Grove Primary School Champion Dads Group, the Dads of the Grove, was formed in February 2018. 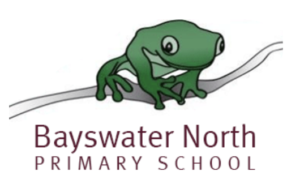 The Bannister Creek Primary School Dads Group, The Bannister Champion Fathers Group, was formed in 2017. The MOB (Men of Bateman) Fathering Project Dads’ Group commenced in April 2016. The Beaconsfield PS Champion Dads Group was formed in February 2017. Bendemeer Public School Dads Group is in formation. 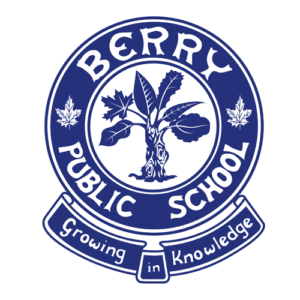 The Berkeley Public School Dads Group was officially established in 2018 and is welcoming new members. 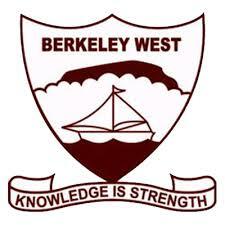 The Berkeley West Public School Dads Group was established in October 2018 and is welcoming new members. 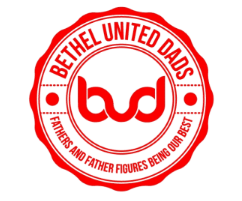 The Bethel Christian School Champion Dads Group, Bethel United Dads (BUDs) was formed in 2017.